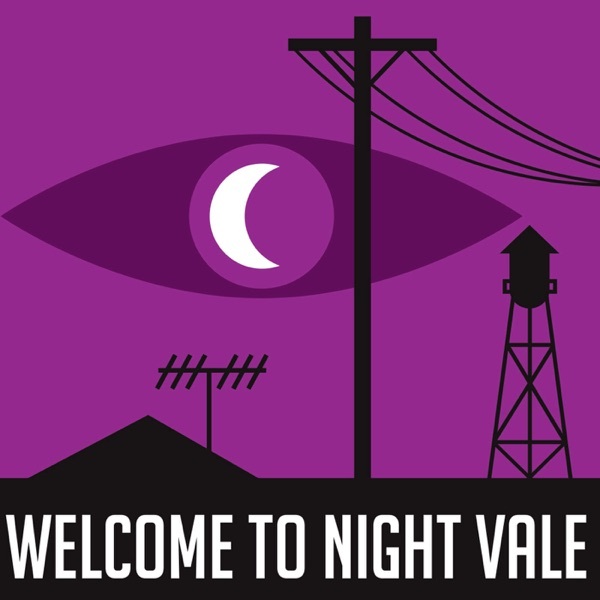 A new podcast from Night Vale Presents. Subscribe now wherever you listen to podcasts. John Darnielle and Joseph Fink discuss the role in their lives of art, faith, and satan with John Green, author of The Fault in Our Stars and the upcoming Turtles All The Way Down. And we learn why making the job of creating art more difficult can sometimes make the art itself better. Premiering a new cover by Laura Jane Grace of Against Me! Buy Laura Jane Grace’s cover of “The Best Ever Death Metal Band in Denton” on iTunes, Bandcamp, or wherever you buy digital music. It supports both the artist and the show! Pre-order the full cover album on vinyl and digital: http://smarturl.it/I-Only-Listen Learn more about John Darnielle’s two novels here: http://www.johndarnielle.comListen to more music by the Mountain Goats, including their latest album Goths, here: http://www.mountain-goats.com Check out Joseph Fink’s other shows, Welcome to Night Vale (http://www.welcometonightvale.com) and Alice Isn’t Dead (http://aliceisntdead.com). His second novel with Jeffrey Cranor, It Devours!, is out October 17: http://www.welcometonightvale.com/books/ Thanks to our sponsor Bombfell! For $25 off, go to http://www.bombfell.com/goats Credits: Joseph Fink (host), John Darnielle (host), Christy Gressman (producer), Grant Stewart (editor), Vincent Cacchione (mixer), and Rob Wilson (logo). Produced by Night Vale Presents in collaboration with Merge Records and the Mountain Goats.